Muslim Youth Voices Project participant Mahya. Photo courtesy of Mahya. CAAM is proud to present a specially curated group of films on Comcast Cinema Asian America for November. 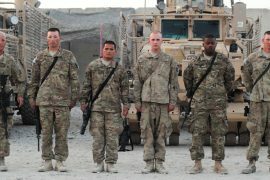 Comcast subscribers can watch these for free on X1 or XFINITY on Demand starting November 1, 2018. 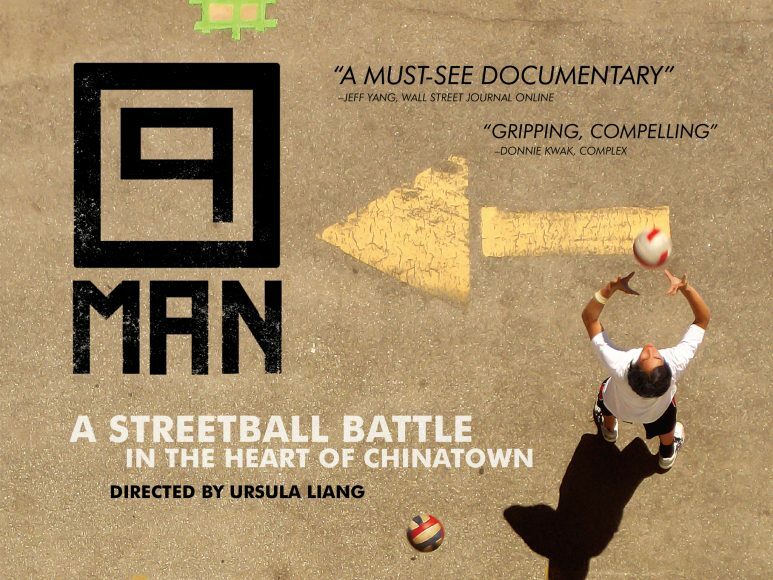 Players of an athletic Chinese American event battle to be champion and to preserve the sport. 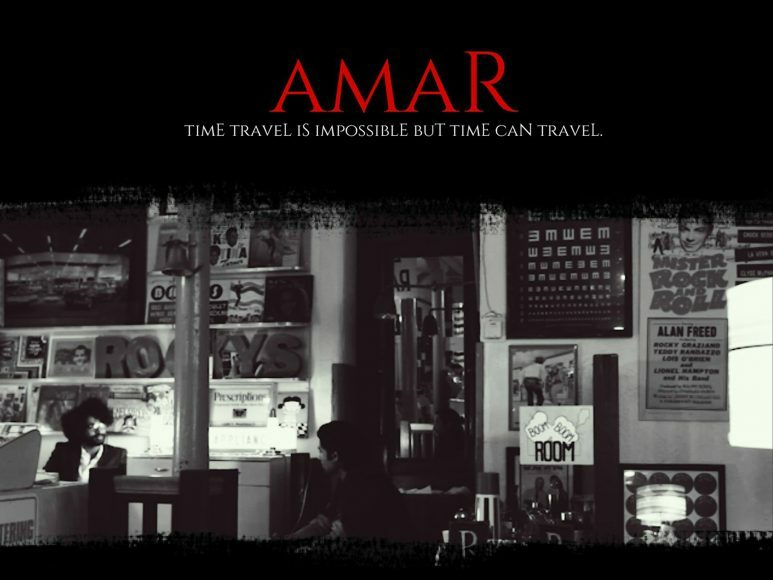 Two strangers, one going forward in time, one going back, meet unexpectedly in the middle. Each provides the other with crucial information about their mutual futures. 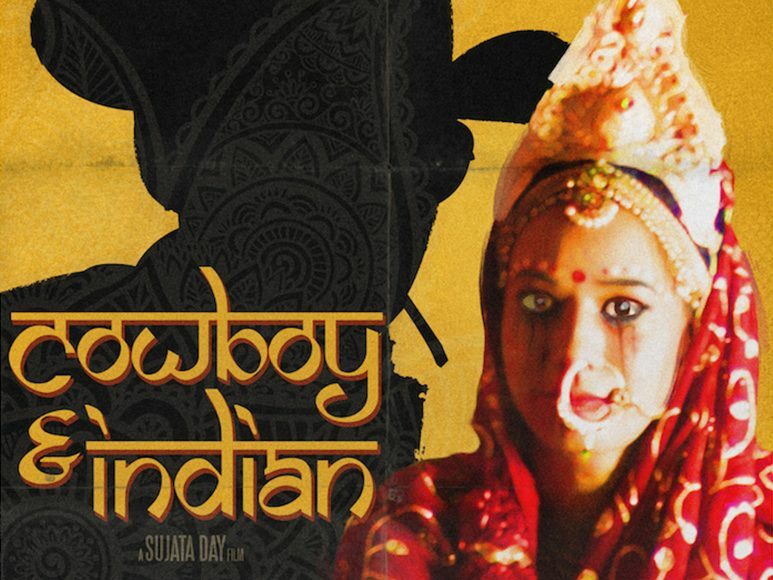 In an unlikely encounter at a desert, a cowboy chances upon a young Bengali bride and the two develop a dynamic where both come to realize that things should not be taken at face value. 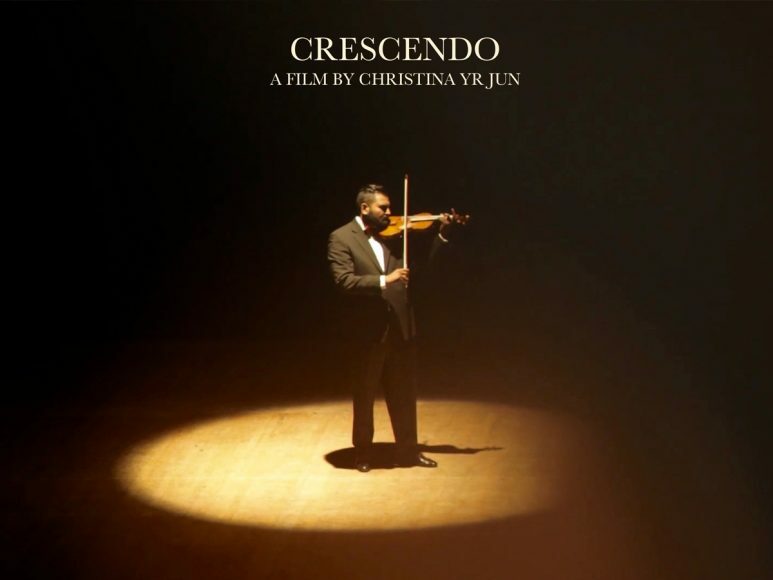 A dreamer has to decide between playing violin and an encroaching future. 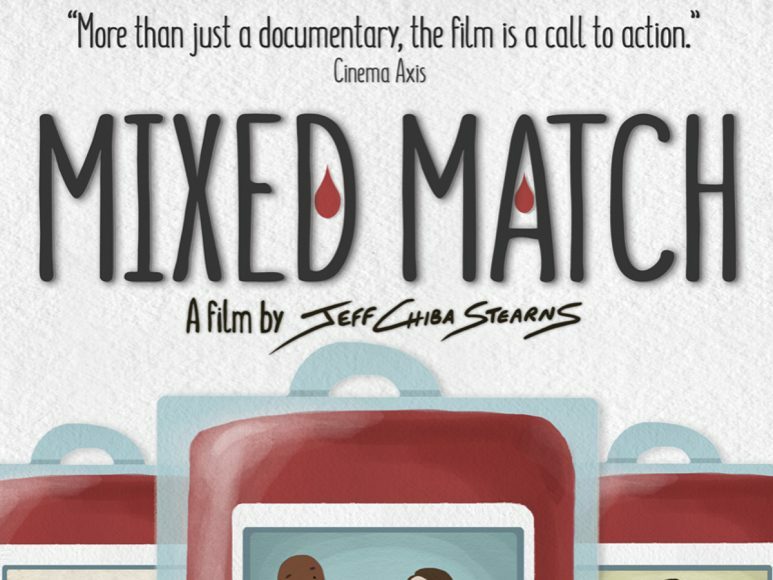 Through a dramatic decision and family bonds Vishal struggles past immigrant life and the realities of the American Dream. A young Indian American woman tries to catch a flight bound for New York to pursue her dreams when suddenly her overprotective, fanny pack clad father attempts to stop her in hopes of getting her to follow his plans for her instead. 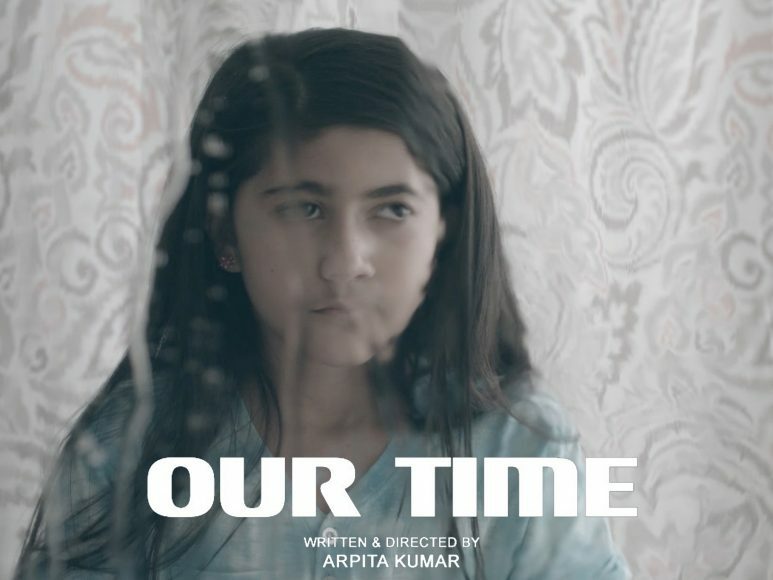 On a summer afternoon, in a small town, Tanu and her grandma inquire of a world outside the bounds of their home. 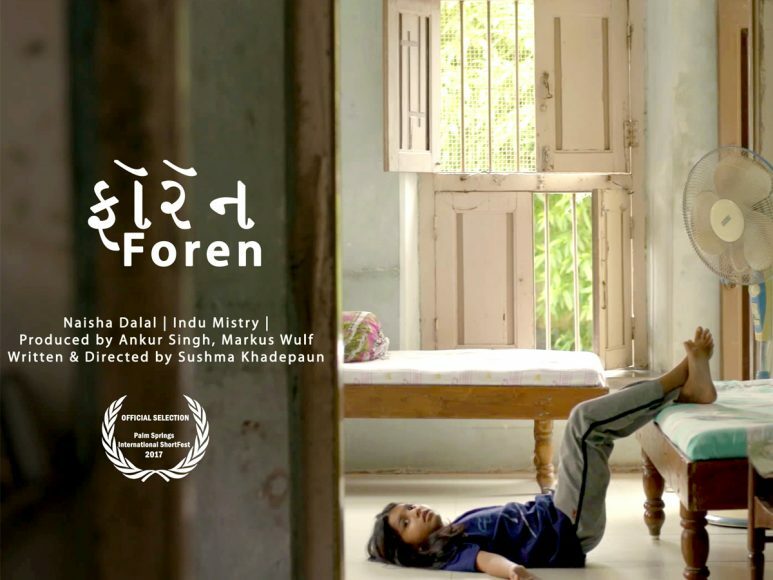 When Maira finds recordings of her parents in mobile devices at home, she faces a reality that could prompt her to grow up. 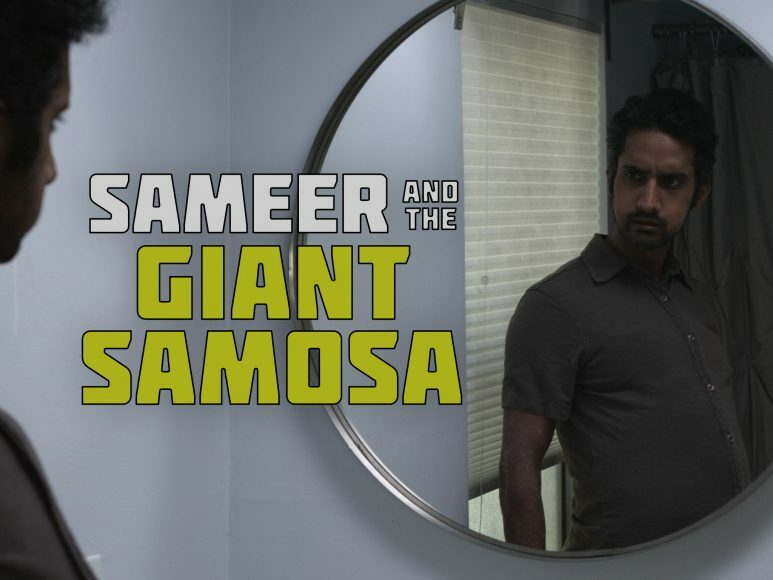 Sameer and the Giant Samosa is a dark comedy about a newlywed Indian couple and their diverging views on marriage and tradition. A surreal turn of events reveals the groom’s true, hidden appetites.